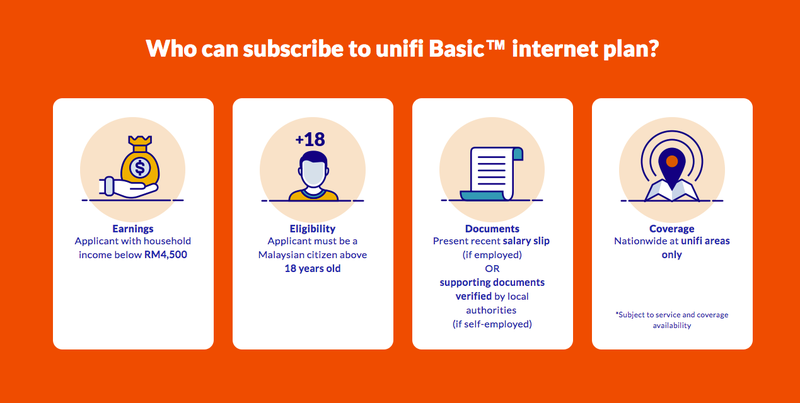 Everyone can sign up for Unifi Basic. 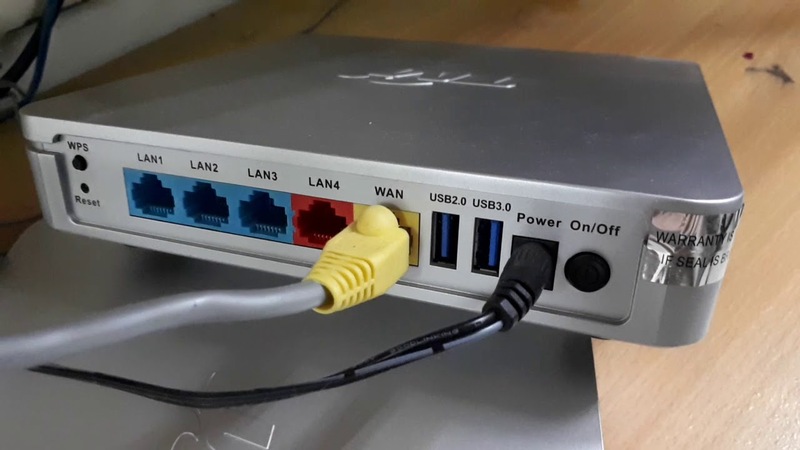 For RM79 per month, the 30Mbps with 60GB quota broadband-only plan was introduced in July exclusively to those with a monthly household income less than RM4,500. Applicants would have to submit supporting documents such as a verified payslip to qualify for the plan. 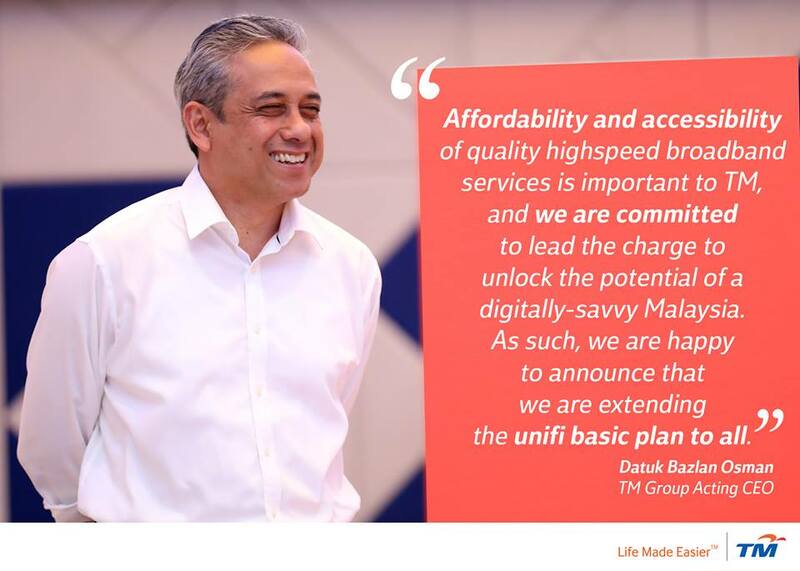 "Affordability and accessibility of quality high-speed broad services is important to TM, and we are committed to lead the charge to unlock the potential of a digitally-savvy Malaysia. As such, we are happy to announce that we are extending the Unifi Basic plan to all," said TM acting CEO Datuk Bazlan Osman in a statement posted on Facebook yesterday, 29 August. Nevertheless, we expect more details to be available come this Saturday, 1 September. Xiaomi's latest sub-brand, Pocophone, is coming in strong.